A sour blend of fresh lemon and lime with a touch of soft-drink sweetness. TABlites Lemon & Lime offers deep flavour and silky-smooth refreshment with its invigorating citrus base. 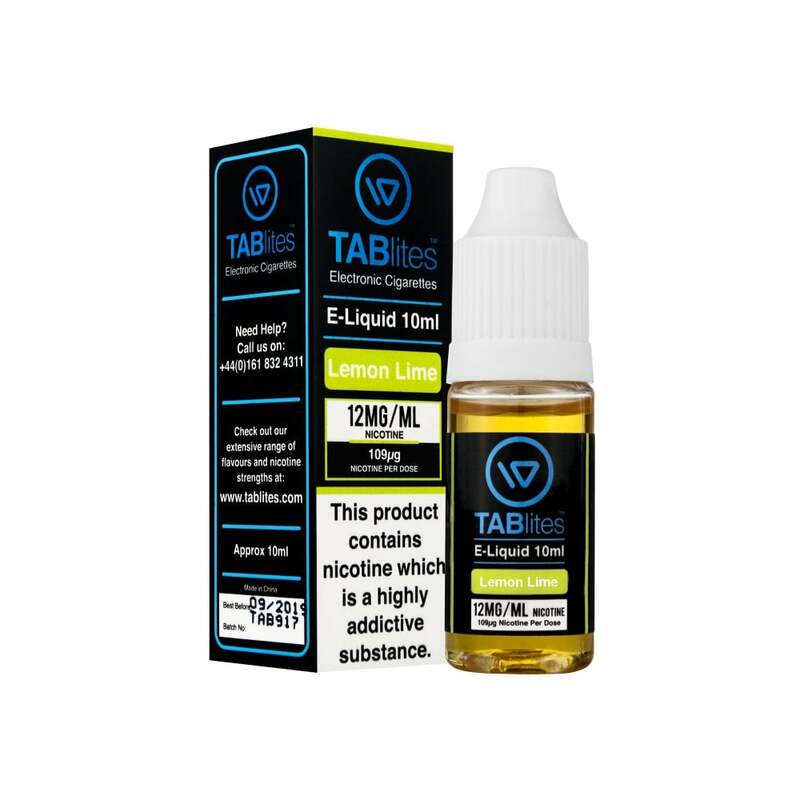 Those looking for a fruity concoction that's ideal for all-day vaping need not look any further than this tangy flavour blend.